Reduced- $979,999 Seller Motivated, make offer! New Stainless appliances just purchased for kitchen. Fully Furnished, GULF FRONT, 4/4.5, Turnkey Vacation Rental with SPECTACULAR non-obstructed views. 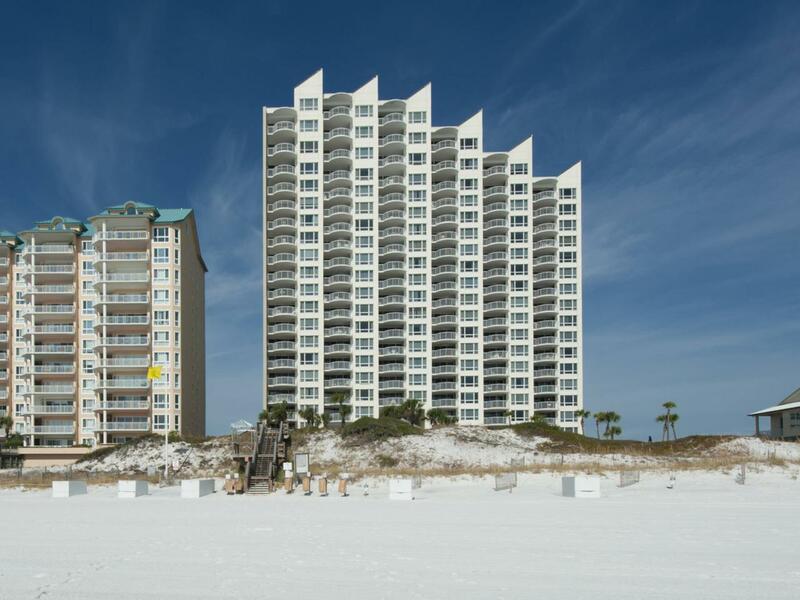 A1700 is a coveted unit/ top corner 17th floor of Gulfside Condominium in manned gated Hidden Dunes Community. This expansive unit has 3 separate living areas plus 2 balconies, all bedrooms have en-suite bathrooms. Currently unit is a vacation rental managed by on site management company. Unit could be owner occupied after rental commitments are up.